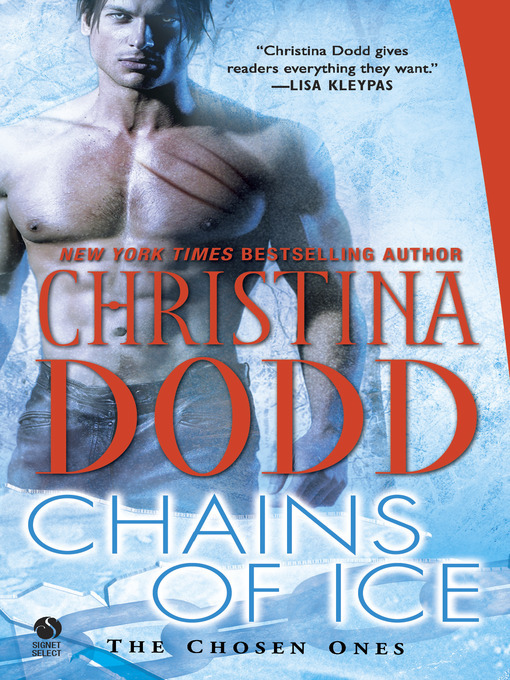 View our feature on Christina Dodd's Chains of Ice. As a wildlife observer in the untamed mountains, Genny Valente had no idea that a beast more fearsome than any leopard lurked in the forest-a man, one of the Chosen Ones, betrayed by his gift and tormented by his memories. John Powell fled his fate and his duty, yet in Genny he sees his one chance for redemption. He will stalk her, kidnap her, and love her as only a savage can.